Indonesia vannamei shrimp is the second largest producer of whiteleg shrimp in the world. The maritime country produces tons of vannamei each year which increased from one year to another. Vannamei shrimp has an excellent characteristic and this is why the shrimp is largely cultivated mostly in the farm. 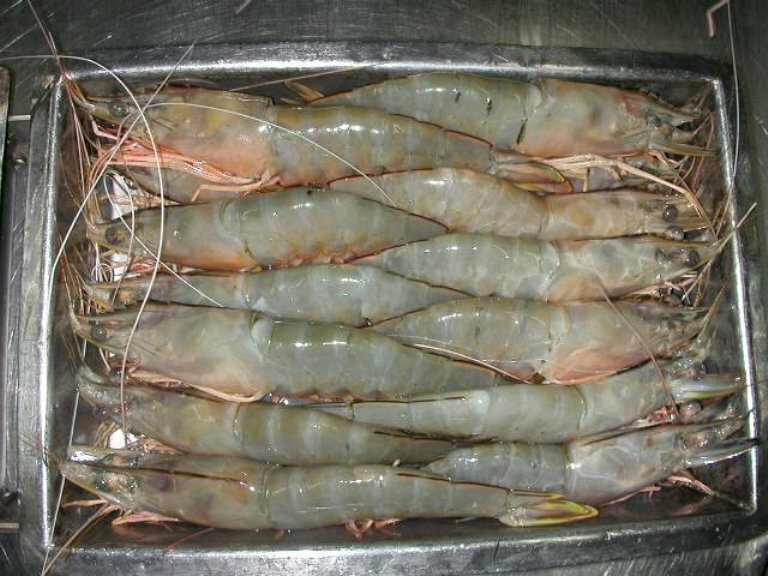 If your business need large quantity of vannamei shrimp then it is best to order directly from Indonesian suppliers because they have plenty of stock to be delivered to your countries. 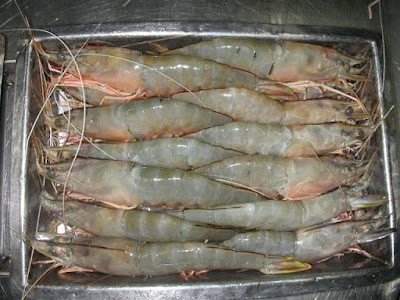 Moreover, the shrimp also known to have short life so it is best that you get the shrimp from first hand suppliers so you can get stock each year without need to be worried if the shrimp out of the season unlike local fresh and alive vannamei shrimp. There are two main shrimp species cultivated by Indonesian suppliers: the black tiger shrimp and vannamei shrimp or you can simply call it as white shrimp. 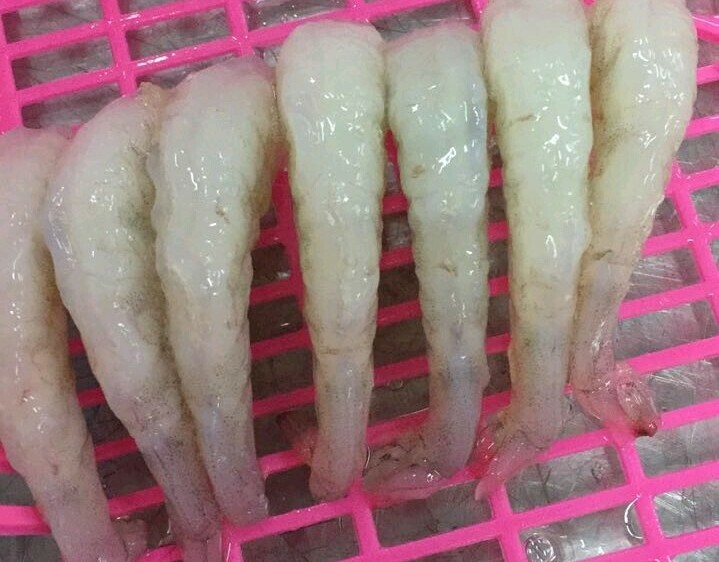 The vannamei shrimp size ranging from small to large size and thus they have really flexible market and have wide variety of price. In addition, vannamei is easy to grow rapidly, the farmers can produce metric tons of white shrimp each year to stock international market demand and you do not need to worry if you want to bulk order the shrimp. You can even get the best condition raw shrimp for your business. 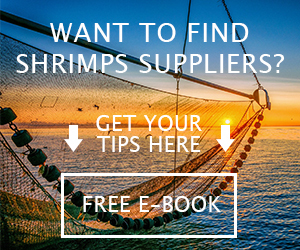 Indonesia vannamei shrimp suppliers usually harvest their seafood product from shrimp farm. They are cultivate the shrimp from the ponds or large tanks and then harvested them, usually using nets. After they are being harvested, the shrimp will be delivered to facilities or factory to be processed. 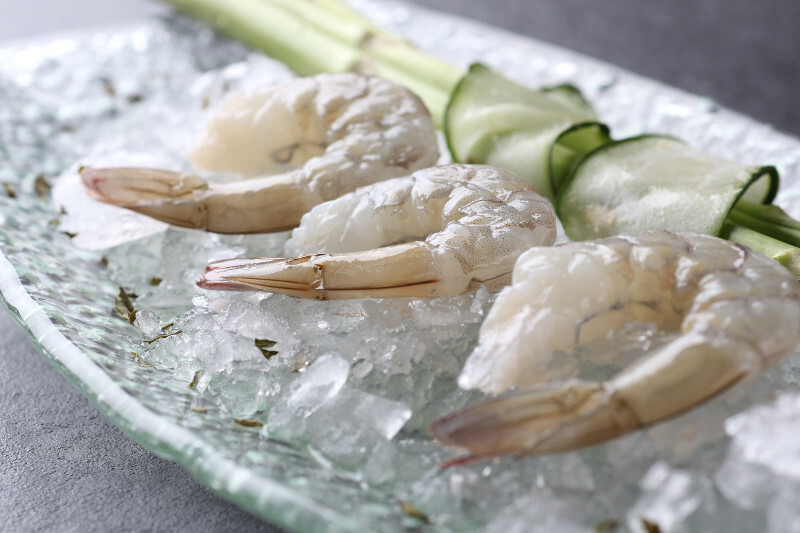 The shrimp is frozen immediately to keep the freshness and they are also being separated according to their size and their quality, the vannamei is graded from large, medium, to small size. - Fresh raw vannamei, but usually it is shipped for local or domestic distribution so the customers can get the freshest shrimp. - Frozen raw vannamei, it is the most seafood product distributed by Indonesia vannamei shrimp. The frozen vannamei shrimp are freeze in certain temperature setting before being delivered. They are packaged in cartons or ice block so the bacteria that can cause root will not damage it. - Peeled or unpeeled, for those who need the shrimp with the shell off then you can order for peeled shrimp and it will save your time removing the shell. Some of hotels and restaurants prefer to have the shell still on though. - Head and tail on or off or head off tail on, it is according to people preference but many hotels and restaurants prefer to take the shrimp with the shell still on since they are more delicious when cooked and the attached tail makes it easy to grab when eating. When the shrimp is ready to be packaged and exported, the suppliers will store the frozen vannamei shrimp in cartons or ice block and then air ship them so the delivery can get to the destination on time. For overnight shipping, it usually cost more but you can get the freshness frozen Indonesia vannamei shrimp. 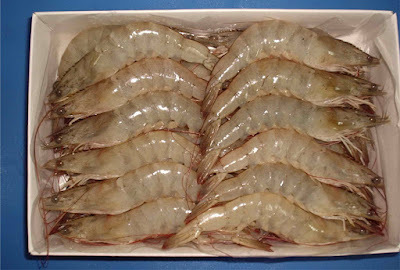 Why you should order from Indonesia vannamei shrimp? - You can always buy bulk order in cheaper price since they are the second largest vannamei supplier in the world. The larger the shrimp quantity you order, the cheaper the price will be. - You can get wide variety vannamei from small to larger size. - You can the best quality of vannamei both farmed and wild. For the farmed shrimp, they are controlled well and since Indonesian suppliers already ship to various top importers, then they can ship to you legally with safety and hygiene ways. When you decide to order from Indonesia vannamei shrimp suppliers, there are certain things that you need to ask and ensure like the sustainability. 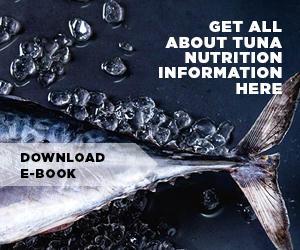 Farmed shrimp usually have some concern regarding the antibiotic or the chemical feeding. 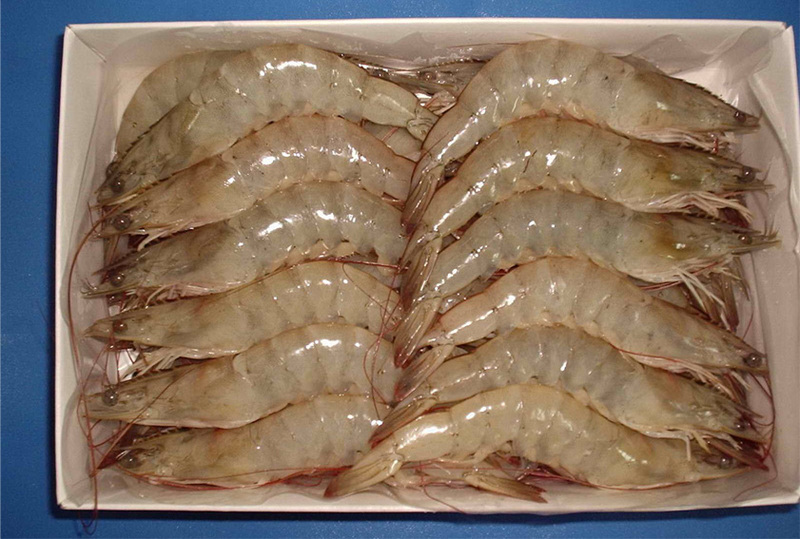 Good quality shrimp suppliers that produce farmed shrimp will manage the farmed vannamei well free from antibiotic or other harmful matter and thus you need to ask about it before you ordering them.